It’s YOUR Right. Every Voice — Every Vote — Counts! Please share this video and VOTE! 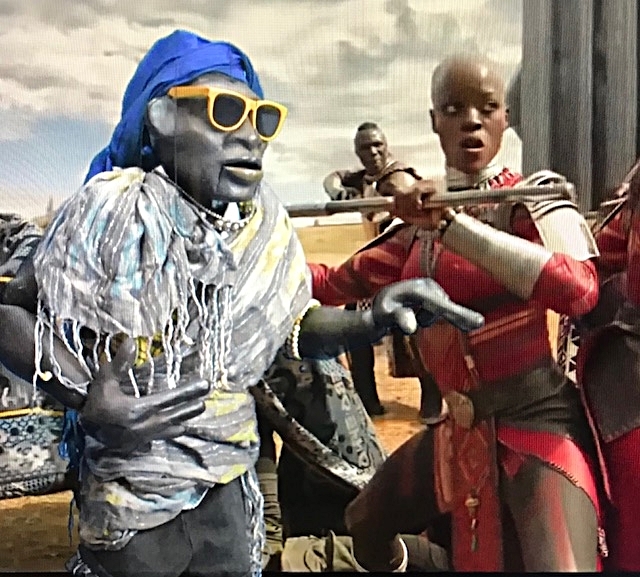 his cameo on the set of Black Panther!